Looking for that nice sound with decent gains. I'm selling my Greddy Evo2 exhaust. Ping me if interested. Retail price is $1,100. I'm selling it for $750. Last edited by FlameOn; 02-18-2019 at 11:32 AM. 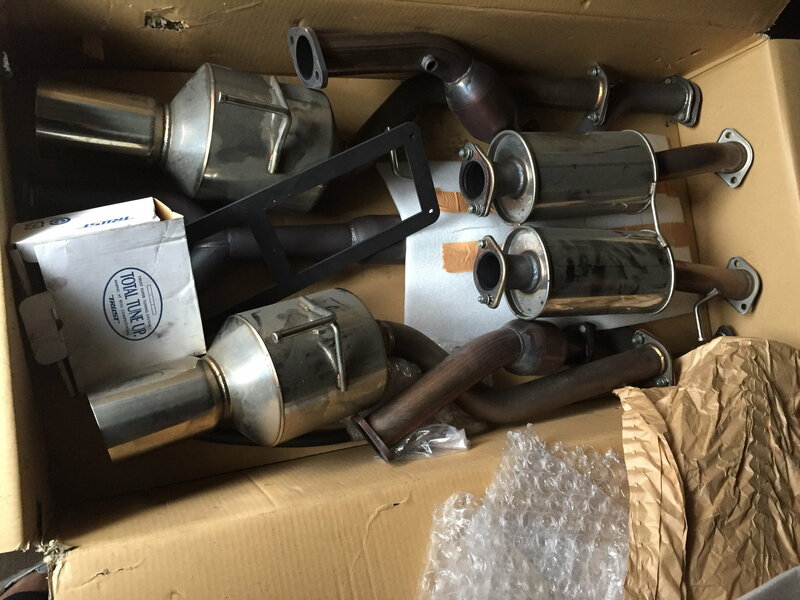 pics of greddy evo2 exhaust? Anyone have the Stillen sways and the GReddy EVO2 exhaust?